When I share a recipe for using up leftover mashed potatoes, people often tell me that they never have leftover mashed potatoes. And I tell them that if they don't have leftover mashed potatoes they obviously aren't making enough. If you are going to make mashed potatoes, you might as well make a large batch, so you have extra leftover to use through out the week. 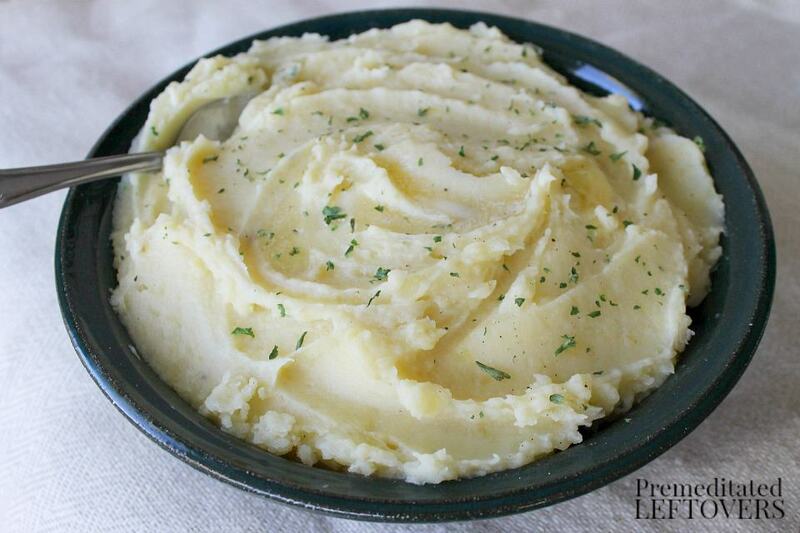 An easy way to make a large batch of mashed potatoes is to cook them in the slow cooker. Even better, since you cook Slow Cooker Mashed Potatoes in milk, you don't have to drain the liquid. You mash the potatoes in the Crock Pot. The the crock pot keeps them warm until serving time. You can even serve your slow cooker mashed potatoes from the Crock Pot which means you don't have to wash a serving bowl. Easy, fewer dishes, and leftover mashed potatoes. 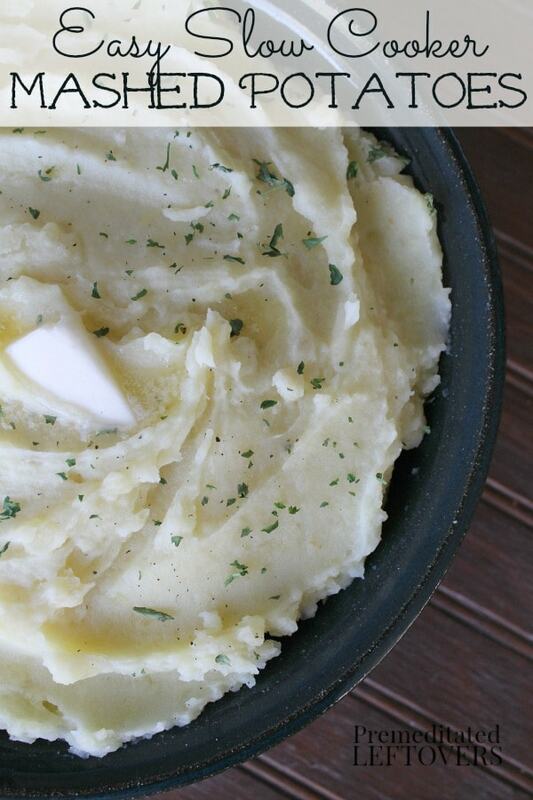 What's not to love about Slow Cooker Mashed Potatoes?!? It's easy to reheat mashed potatoes in a pan with a little milk to make them creamy again. 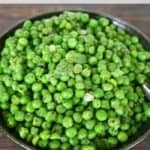 In minutes you have a delicious side dish. You can also use mashed potatoes in place of a crust to cover meat pies or in place of croutons to top casseroles. The possibilities are endless…as long as you have mashed potatoes on hand. Some people dread peeling potatoes so much that they avoid making mashed potatoes. If you are one of those people, you can easily leave the skin on. Just scrub your potatoes and cut them up. Mashed potatoes are every bit as delicious with the skin on. Some people even prefer mashed potatoes made with the potato skins. 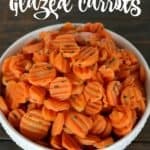 Don't have a slow cooker? You can make a large batch of mashed potatoes using baked potatoes. 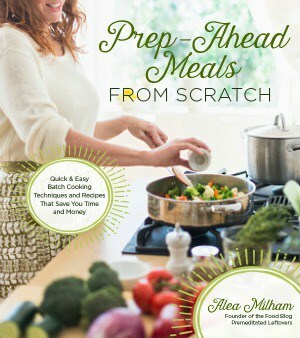 I share the recipe in my cookbook Prep-Ahead Meals from Scratch. 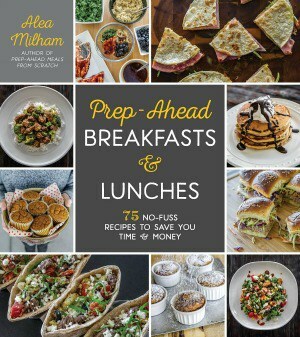 You will find tips for batch cooking and over 100 recipes for using batch cooked ingredients to make quick and easy meals on busy nights. Prep-Ahead Tip: You can peel and cut potatoes in 1 – 2 days in advance and store them in a bowl covered with water. In a large slow cooker, add the potatoes, 2 cups milk, 1/4 cup butter, salt and pepper. Toss to coat. Cover; cook on high heat for 4 hours or until potatoes are tender. Mash, crush or smash potatoes using potato masher, or beat with electric mixer on low speed until well blended. Stir in more milk and butter until you reach the desired creamy consistency. Cover and keep warm on Low or Warm heat setting until serving time. In a large slow cooker, add the potatoes, 2 cups milk, ¼ cup butter, salt and pepper. Toss to coat. Cover; cook on high heat for 4 hours or until potatoes are tender. 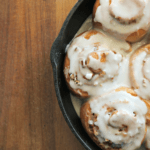 I am so glad you shared this recipe at #HomeMattersParty I am so making these! Pinned!! Delish! I’m totally dependant on my slow cooker lately but never really try sides. This has made my list! Thanks for joining us at Idea Box link party!! Tomorrow’s party goes live at 6am ET. 🙂 Hope to see you there! !